To find out more about Nexus Start Here. To find out more Start Here. Nexus are here to help you understand all the different conventional and new thin film coatings available right now that could work well in protecting your product. Everyone understands that technology industries are changing at a rapid pace. However, what is less clear is that the requirements for a particular protective coating on a certain product are becoming less discrete. Boundaries are blurring and coatings can be used in a much wider variety of ways to protect the devices in the field. Nexus can help bridge the gap in knowledge by explaining the different coatings available, how they are being used in new novel applications, and show how these materials could be used to provide protection for your projects. Nexus operate across North America, Europe and Asia and can provide a unique perspective to the rapidly growing conformal coating and thin film technologies materials industry. Expertise is held in many areas including liquid and parylene coating, atomic layer deposition (ALD), molecular vapour deposition (MVD), and fluoropolymer technologies. 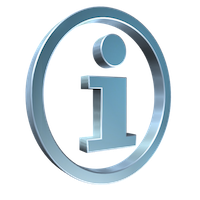 We also understand the capital equipment requirements and process specifications. We are therefore qualified to provide troubleshooting and training where needed. 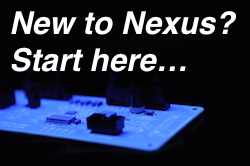 Our Goals at Nexus are to help people and companies save time, money and effort wherever they can in the conformal coating process. This is regularly achieved by ensuring the right materials and methods are used initially and improving current processes through optimisation and showing where wastes occur. Our methods are proven and we expect you to receive the benefits of that expertise.